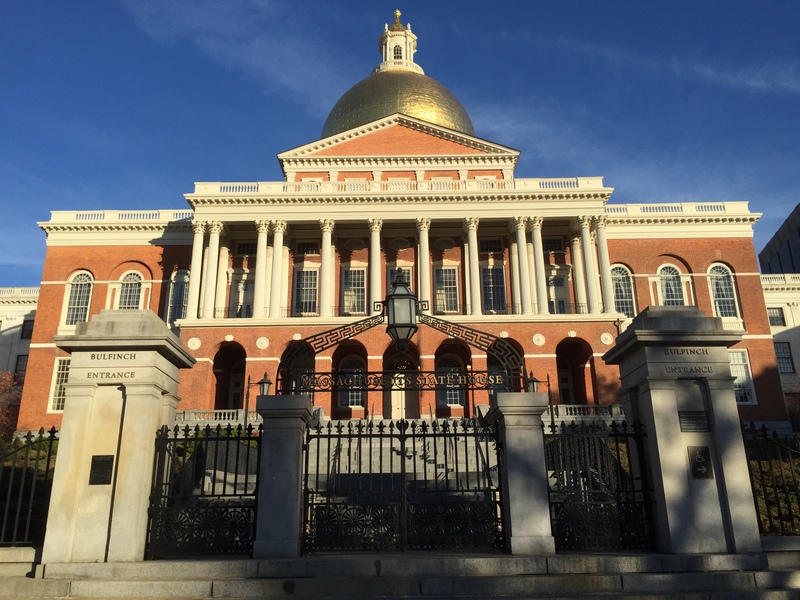 The Massachusetts Senate voted tonight on Massachusetts trade secrets law and noncompete law reform. Senators proposed multiple amendments to the version of the bill that Senator Mark Montigny, on behalf of the Massachusetts Senate Committee on Rules, recommended on Tuesday. The details of the Rules Committee’s version are in Tuesday’s post: Massachusetts Noncompete Bill Enhanced By Senate. (2) The garden leave was revised to make clear that it is intended to require the payments on a pro rata basis for the duration of the restriction, rather than having to pay a full year’s salary. The bill now goes to committee. That process will need to be completed quickly, as the legislative session ends on July 31.